Bermuda 4u > Frequently Asked Questions > Is Triminghams still open? 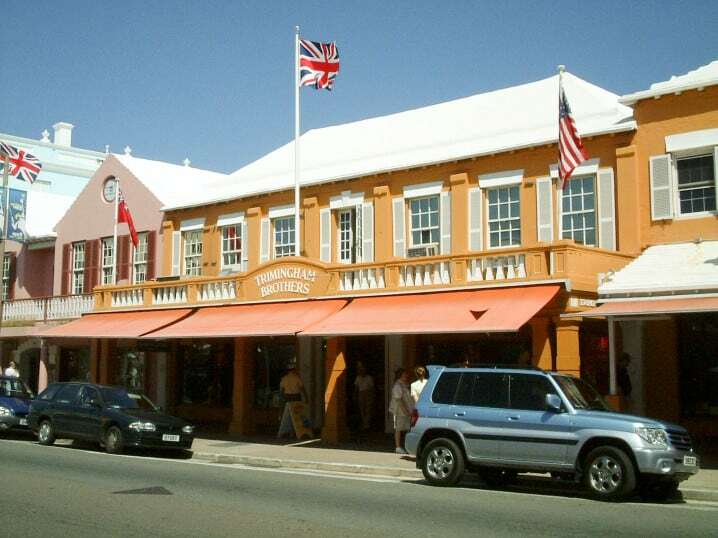 Triminghams was a department store in Bermuda popular with cruise ship visitors. Unfortunately, it failed to convert this popularity into hard sales and closed in 2005.